Imran Khan will take the oath as Pakistan's Prime Minister on August 18, a senior Pakistan Tehreek-e-Insaf leader said. 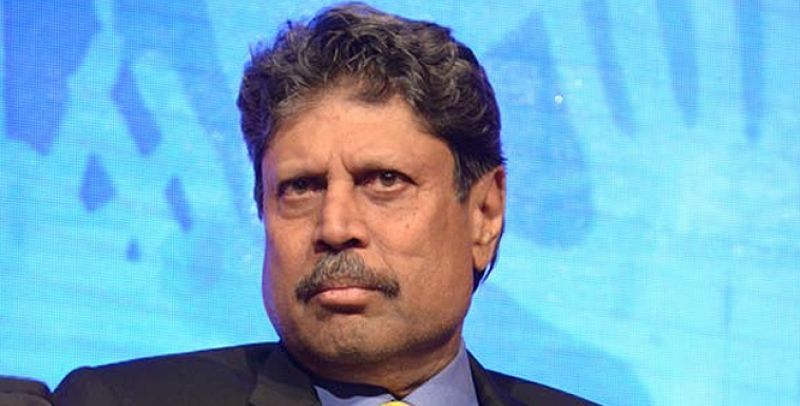 Senator Faisal Javed also tweeted that the Pakistan Tehreek-e-Insaf party led by Khan has invited Indian cricketers Kapil Dev, Navjot Singh Sidhu and Sunil Gavaskar to attend the oath taking ceremony of the cricketer-turned-politician. "Imran Khan to take oath as Prime Minister of Islamic Republic of Pakistan on the 18th Aug 2018 inshALLAH (if God wills)", Javed tweeted. 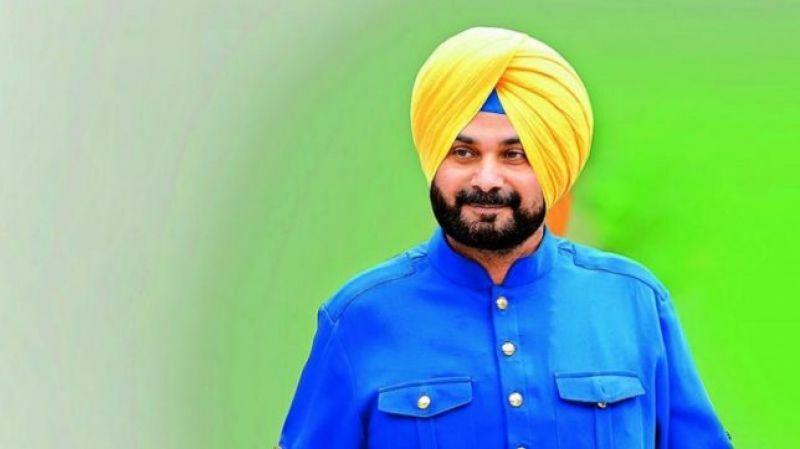 His tweet came after President Mamnoon Hussain summoned a session of the National Assembly on August 13 during which the newly-elected members will take oath. The PTI's parliamentary committee on Monday officially named party chairman Khan as their parliamentary leader and nominee for the next prime minister of Pakistan. The PTI, which secured 116 general seats in the National Assembly in the July 25 polls is the largest party in the lower house of parliament. 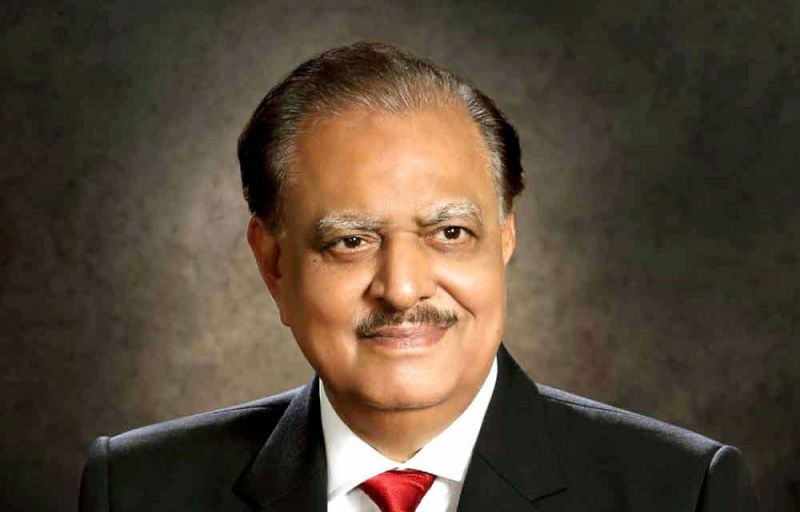 Geo News reported that President Mamnoon Hussain has decided to postpone his visit to Scotland in order to administer the oath to the next prime minister. Mamnoon was scheduled to visit Edinburgh from August 16 to August 19. "The president will now embark on his trip after the oath-taking ceremony," the report said. Earlier in the day, the Election Commission of Pakistan accepted the unconditional written apology from Khan for violating the secrecy of the ballot, removing the last possible hurdle in his swearing-in. The 65-year-old leader had contested from five constituencies and won all of them. Yesterday, PTI spokesperson Fawad Chaudhry said, "Imran Khan will be elected prime minister of the country 'within the first round' of vote in the parliament." He further claimed that his party has the support of 180 members in the National Assembly. The party needed the support of 172 lawmakers in the house of 342 to form the government. As many as 28 independent winning candidates of the National Assembly yesterday notified the election commission of joining the PTI, giving a major boost to Khan's party which can now claim seats reserved for women and minorities. There are a total of 70 nominated seats in the National Assembly.